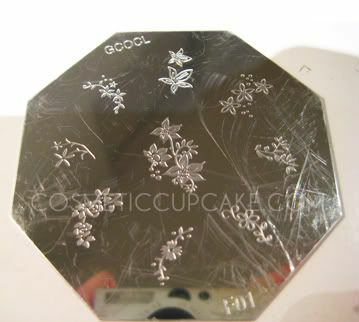 So here is Part II of my GCOCL plates as promised. Please note that there are different versions of these plates and therefore plate numbers will differ from the ones shown in this post and previously. 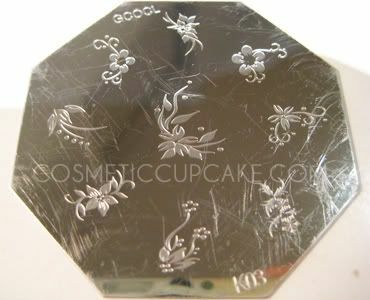 Please check with sellers if you are after particular plates. 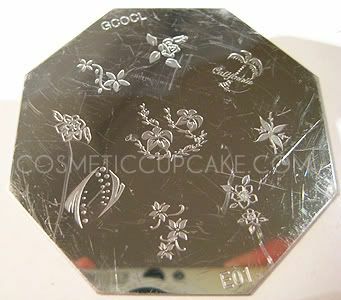 E01 contains 7 assorted flower designs; full nail design similar to Konad plate m25 and California design similar to Konad plate 28. 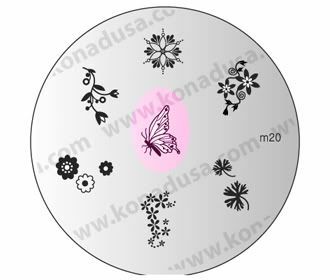 Plate F01 contains assorted flower designs - of which 3 are similar to Konad plates m2, m5 and m6. 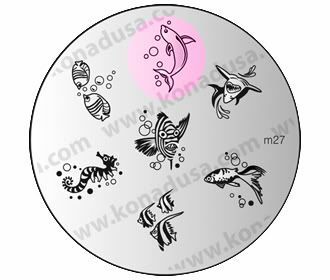 K01 contains assorted flowers and a dolphin design similar to Konad plate m27. 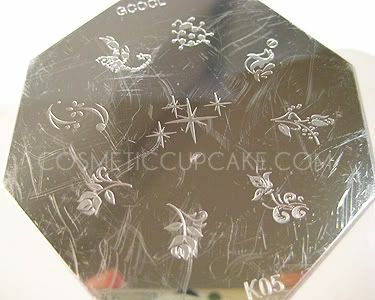 K02 contains assorted flower designs (again!) 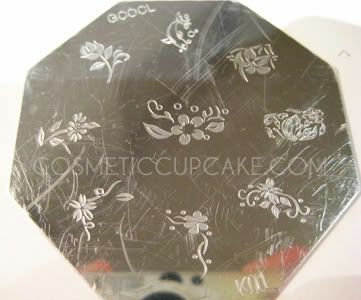 and a large butterly similar to Konad plate m20. 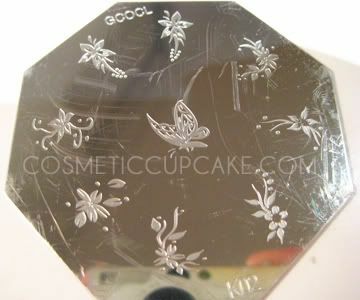 K03 contains 9 different flower designs. Dejavu anyone??!! 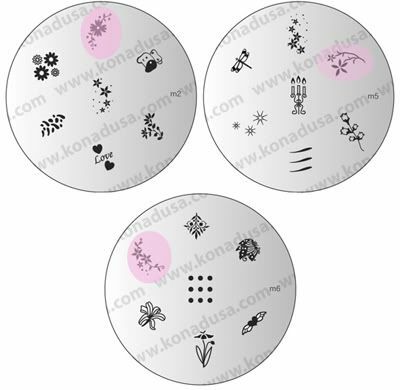 K05 contains a lady beetle; a seal with ball; a crab (? 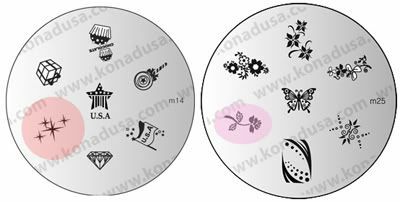 ); stars similar to Konad plate m14 and roses similar to Konad plate m25. @art of nail: Thanks! I just wish I had more time to play with them!